I had all my food packed to take for the day, so when I got home from the gym, all I had to do was put my work clothes on. I had breakfast nachos on the menu. Only one problem, the egg beaters I brought were frozen, but I put them in the fridge the night before, and they were still frozen when I got to work. 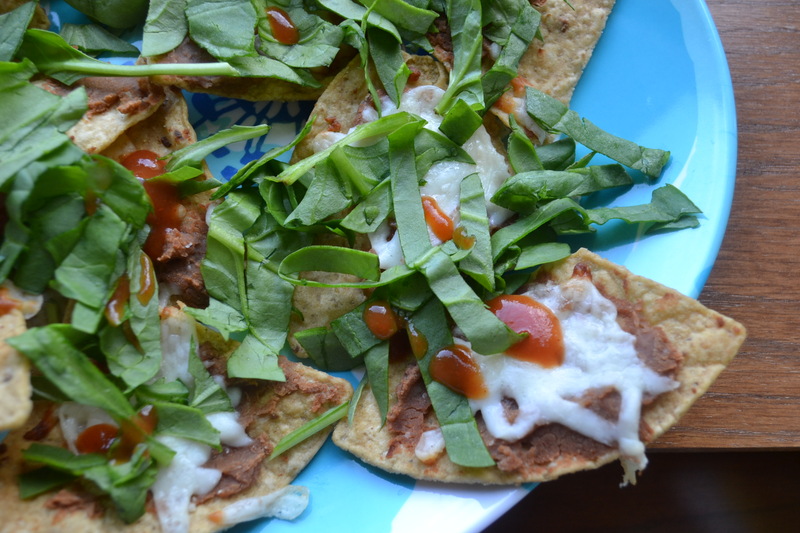 So I had eggless breakfast nachos – 1 serving tortilla chips, 1/3 cup refried beans, 3/4 ounce mozzarella cheese, baby spinach and taco sauce – my whole plate was 8 points. When I had it for lunch it tasted like a grown up version of Spaghettios! I am 43 years old, and still love spaghettios – served with toasted white bread and butter to dip in the spaghettios. 😀 I am positive my brother and sister would still eat spaghettios to this day too! Take the sausage out of the casing and cook up with the Italian seasoning and garlic. In a large stock pot, add chicken broth and tomato puree. Once the sausage is cooked, drain fat and add to broth pot. Bring to a poil and add macaroni and cook about 9 minutes, until the macaroni is tender. 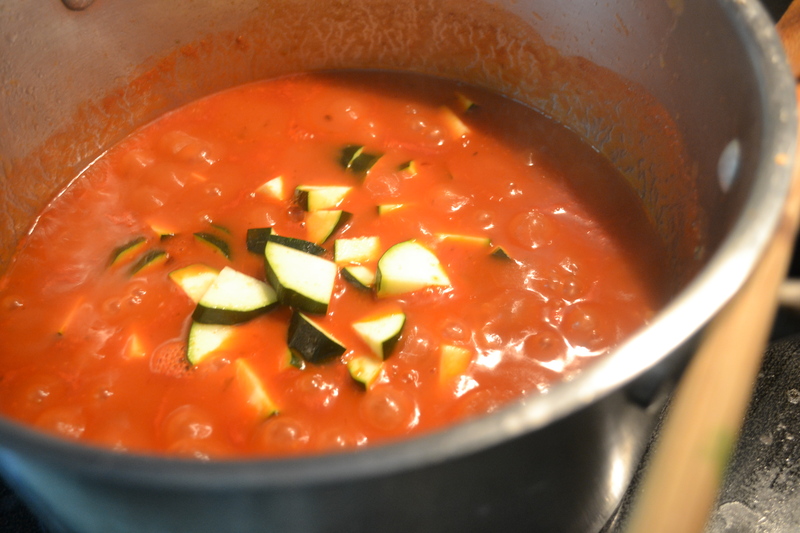 Add zucchini and cook for 5 minutes on low. 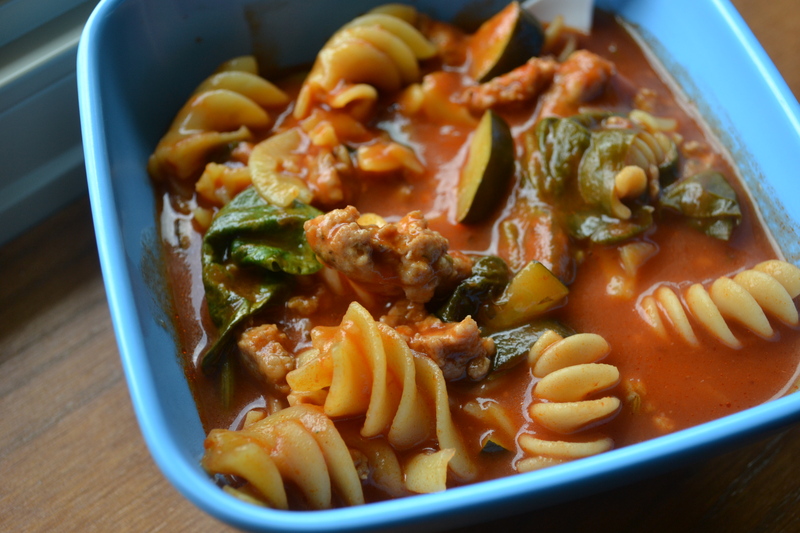 Remove from heat and add baby spinach – as it cools the spinach will wilt. This was delicious, although I thought it needed a bit of heat, so I added about 1 teaspoon of Tabasco to my bowl. I know its crazy to eat soup when its 98 degrees outside, but I can eat soup all year no problem. And I was hot on my walk/run yesterday – I probably walked 60% and ran 40% – it took me 50 minutes to go 3.5 miles. Since my soup was only 8 points – I was hangry by the time I got home. I did have a peach later in the afternoon, but that didn’t hold me very well. 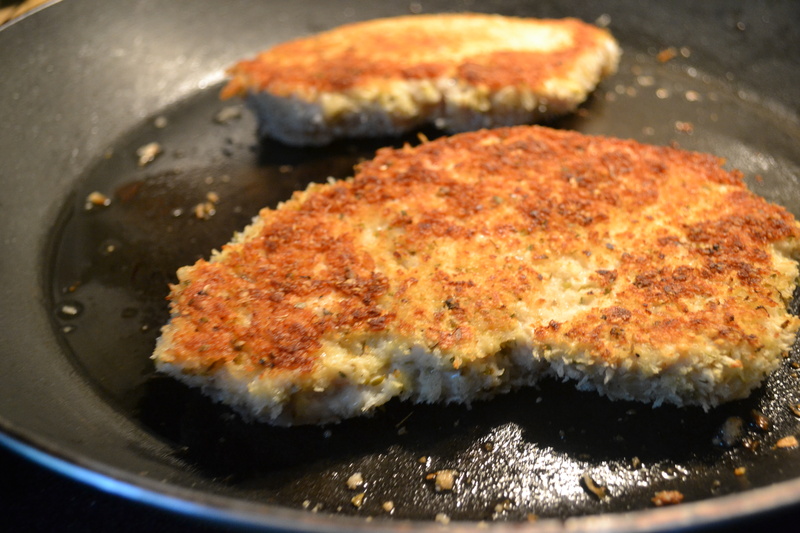 I made chicken parmesan – no real recipe, just dipped in egg/milk mixture, then Parmesan/bread crumb mixture – and fried with 1 teaspoon olive oil and 1 tablespoon of butter. 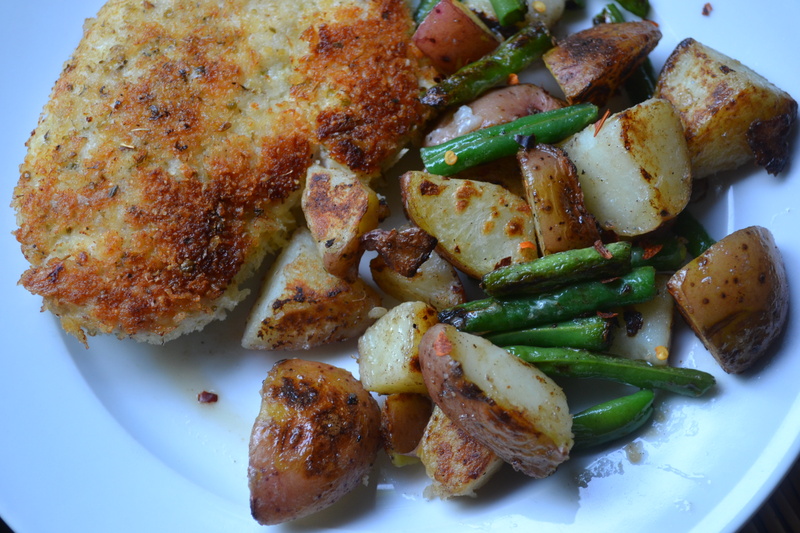 On the side I had new potatoes and green beans – to tell you the truth I was too lazy to put my dinner into eTools, but with 13 points to spend for dinner, I think I did okay! It’s going to be another scortcher today – off to walk my neighborhood before work, not sure I can handle another outing at lunch, but we’ll see. And it’s Hanging with Hannah tonight – I haven’t seen much of her since Sunday – we might go see Mean Bosses – I heard it was funny. Questions of the Day: Can you soup in the summer? Do you love spaghettios?